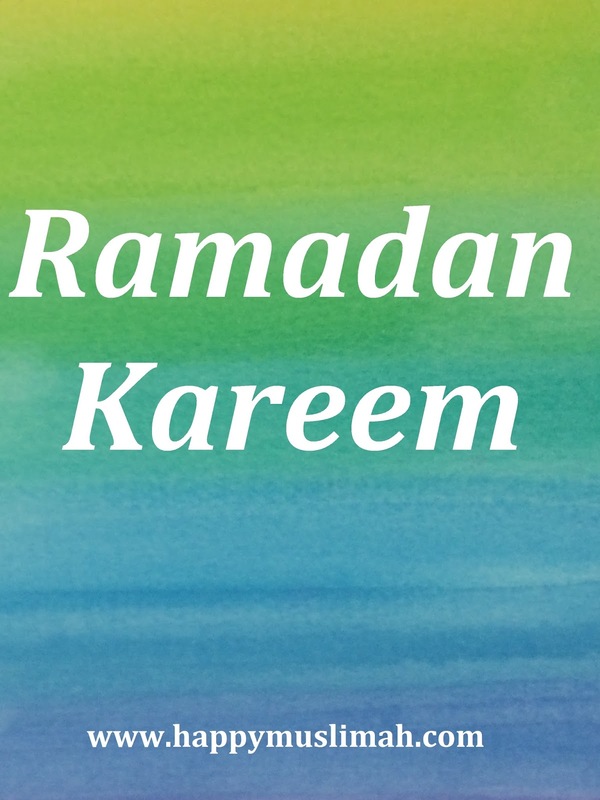 Alhamdulillah, we are so blessed to find ourselves at the start of another Ramadan filled with blessings, forgiveness and mercy. A chance to get rid of bad habits, start good habits and have our duas’ (supplications) answered. Even more, Allah (SWT) has blessed us with this opportunity to get closer to Him and to work on our relationship with Him. I pray we make the most of this golden opportunity to please Allah (SWT) find tranquillity and purify our hearts as well as our bodies insh’Allah. May Allah (SWT) bless this Ummah during this month with an increase in iman, with forgiveness, mercy and with the acceptance of their dua’s. 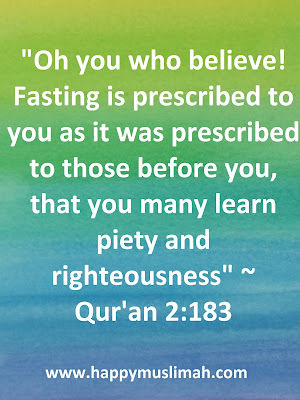 May He increase the rizq (sustenance) of the believers and make it easy for them and take away all of their hardships. 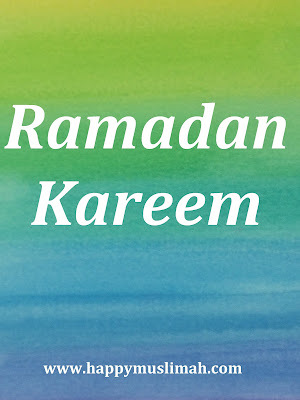 Please remember our brothers and sisters who are suffering in Burma, Palestine, Syria and across the world. Please don’t forget to make dua for those who are being persecuted for their faith, who are questioning their beliefs and who are alone because of their faith. 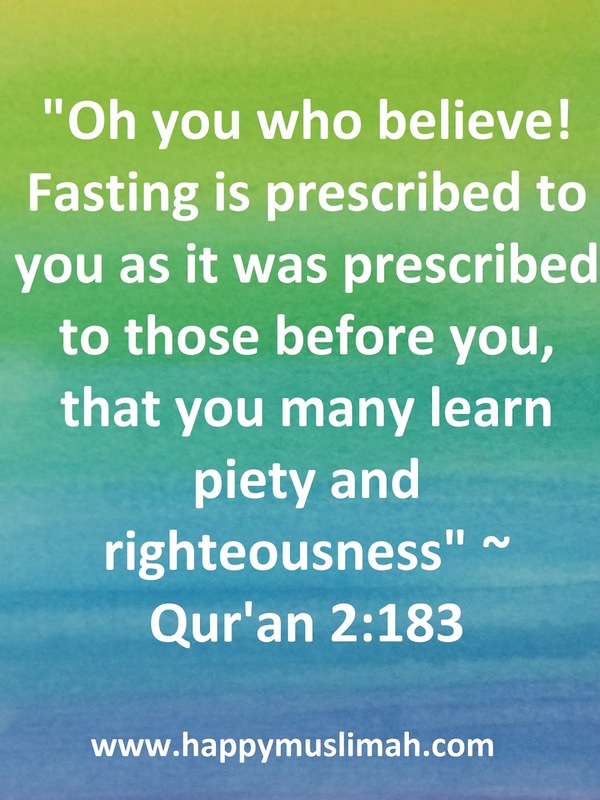 The Prophet (peace be upon him) declared, 'Three men whose dua is never rejected (by Allah) are: the fasting person until he breaks his fast (in another narration, when he breaks fast), the just ruler and the one who is oppressed.' ~Ahmad, at-Tirmidhi – Hasan.